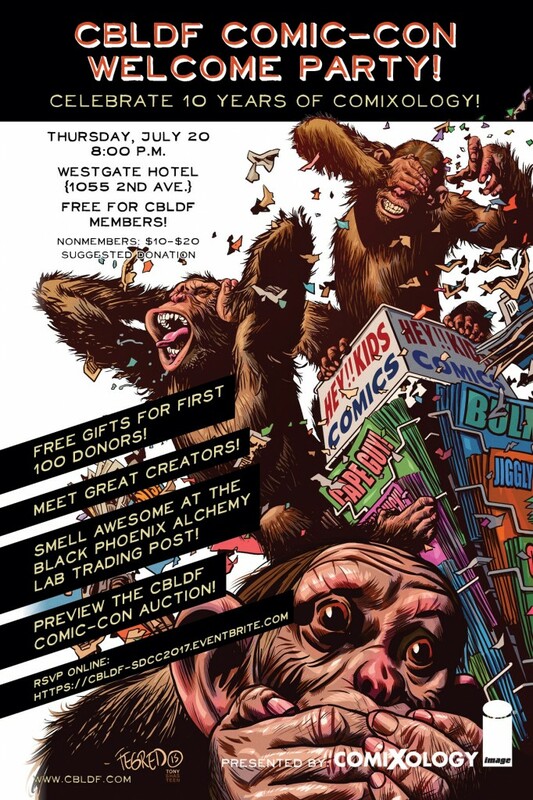 It’s the first full day of Comic-Con, and we’re ready with our Comic-Con Welcome Party, sponsored by Image Comics and comiXology, panels, exclusives, and more! 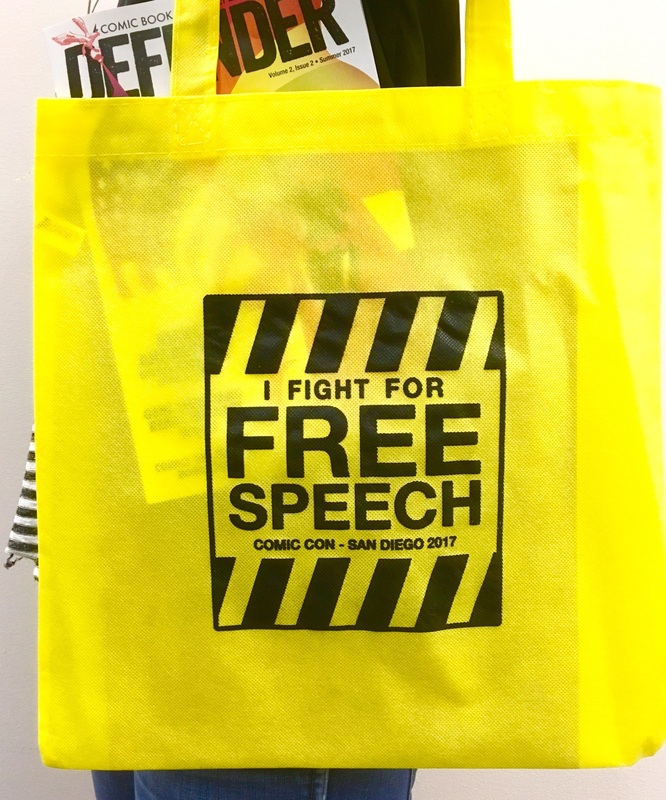 Take a look at what we have in store! 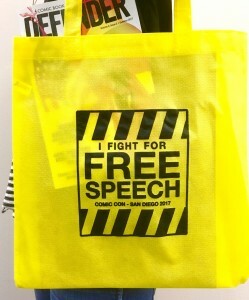 Don’t miss these SDCC exclusives, signed goodies, and much more during Comic-Con! 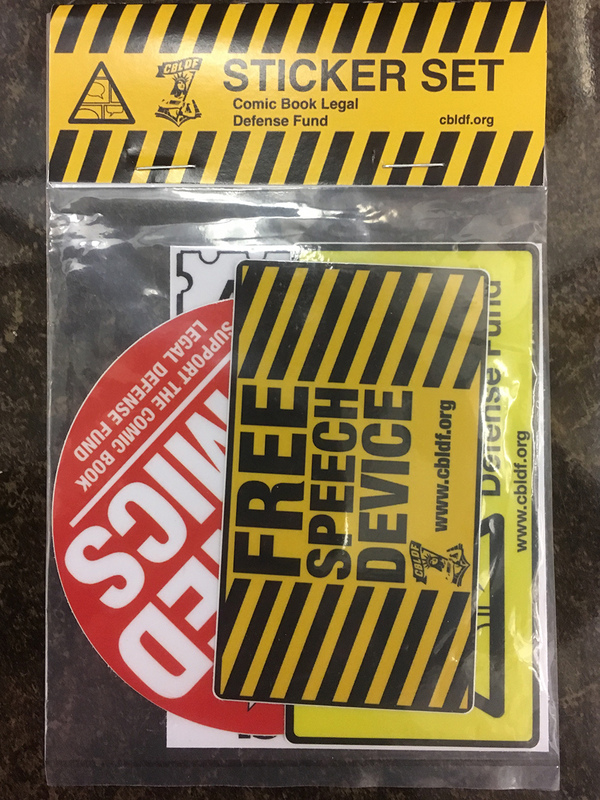 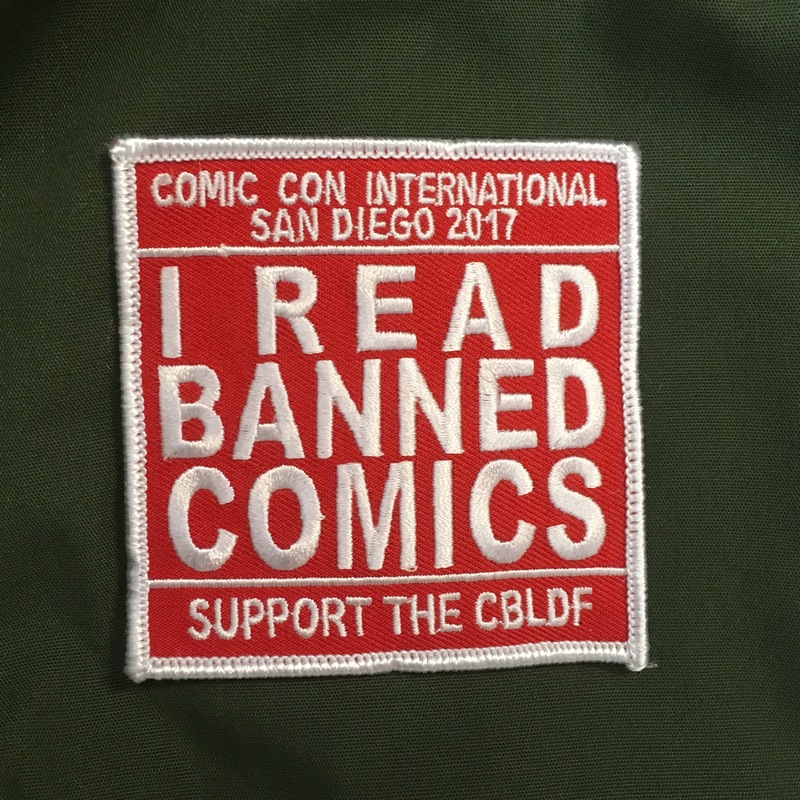 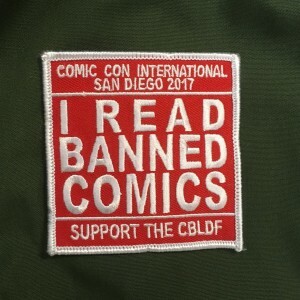 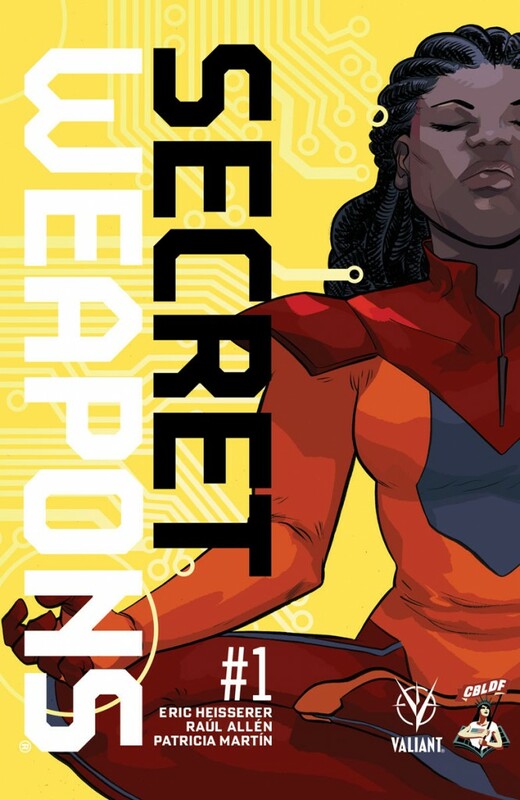 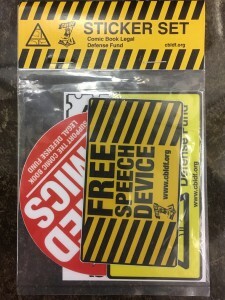 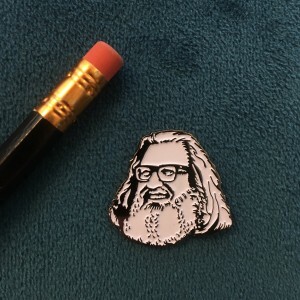 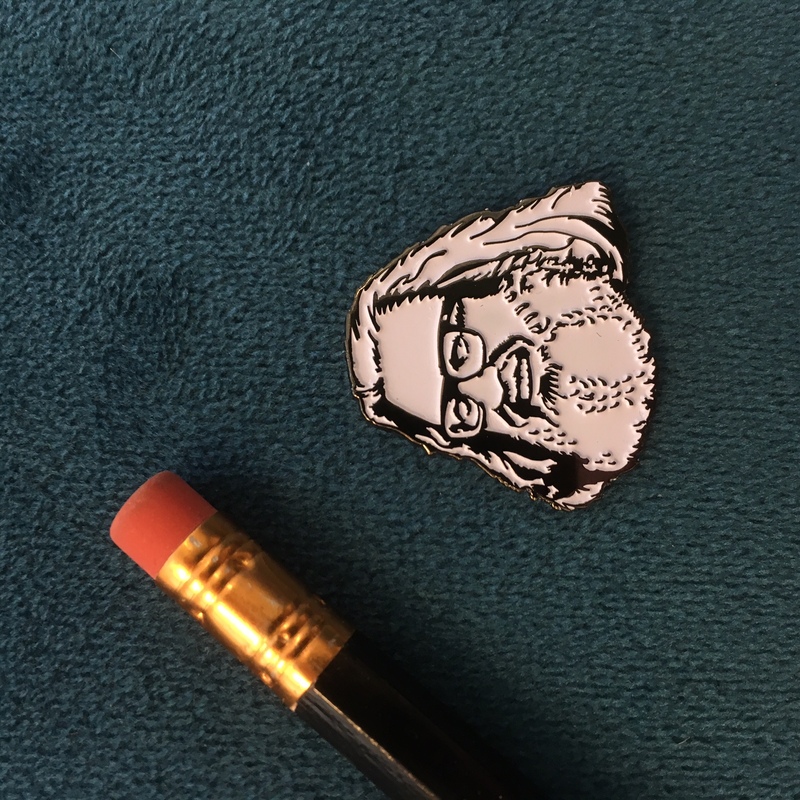 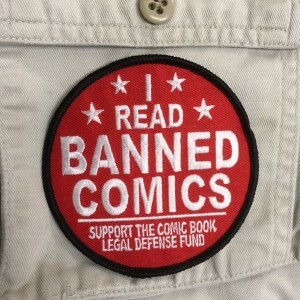 Get yours and support free speech at CBLDF booth #1918, July 20–23!